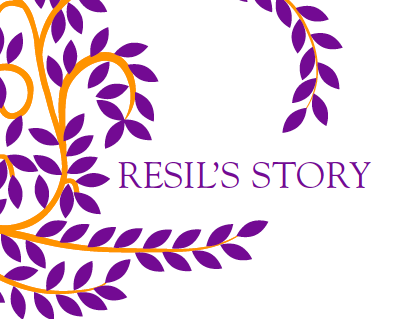 The EU specialized Training courses of the RESILAND project took place in the last months, involving professionals coming from 24 European countries. 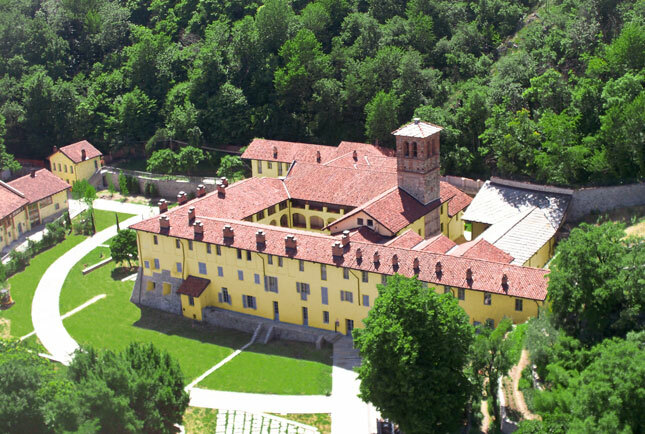 The first (4-days) training course took place from 3rd to 7th May 2015 in Italy near Turin at the historical premises of La Certosa 1515 (www.certosa1515.org). The second sessions held from 3rd to 7th June 2015 in Athens, at Piraeus.